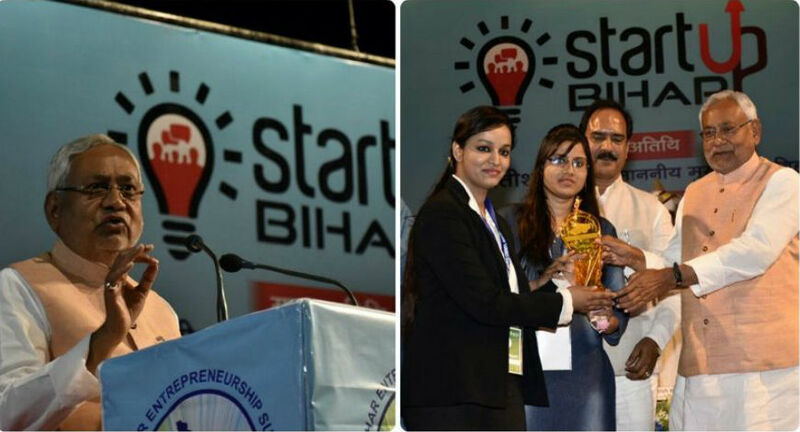 The 4th Bihar Entrepreneurship Summit "StartUp Bihar" was celebrated by Bihar Entrepreneurship Summit. And here are some of the prominent startup in Bihar. It is a fast food chains serving high quality snacks at highly affordable price. It is currently building low cost multiple QSR outlets/kiosks all across Patna to fulfill incoming footfall, takeaways and deliveries. It is currently serving from its kiosks in AIIMS Hospital Campus, Patna and Kankarbagh along with other Outdoor counters. TastyIndya is offering Indian flavored Pizzas, Baked Burgers, Grilled Sandwiches, Homemade Gravy based Rolls with vegetarian and non-vegetarian options, thick and healthy shakes.